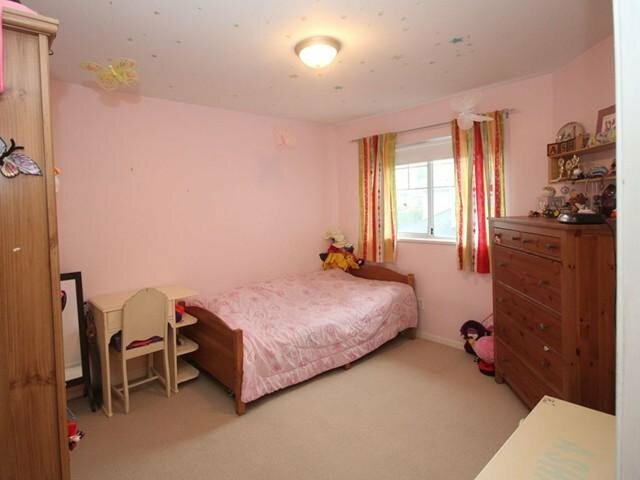 BEST VALUE IN CENTRAL RICHMOND. 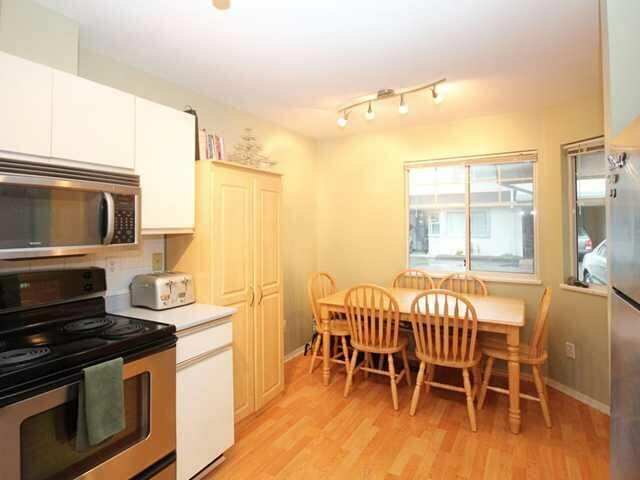 HUGE FAMILY TOWNHOUSE CLOSE TO EVERYTHING RICHMOND HAS TO OFFER! 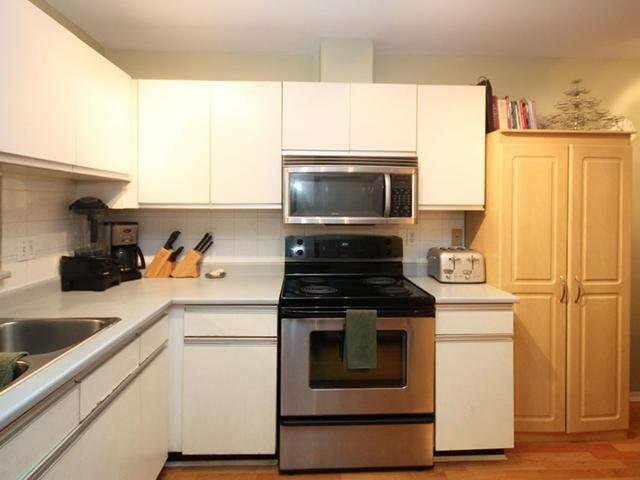 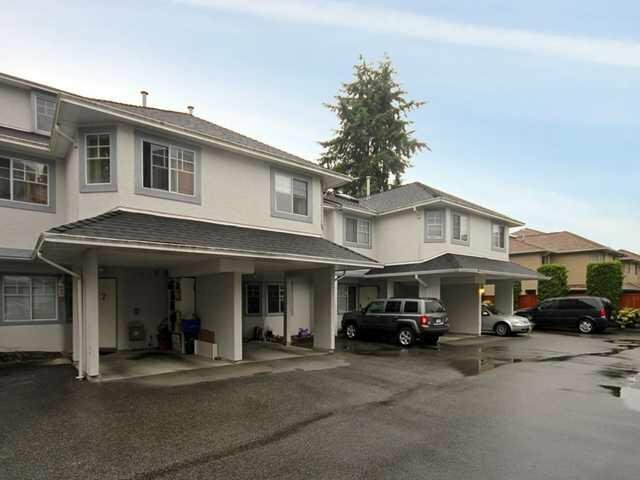 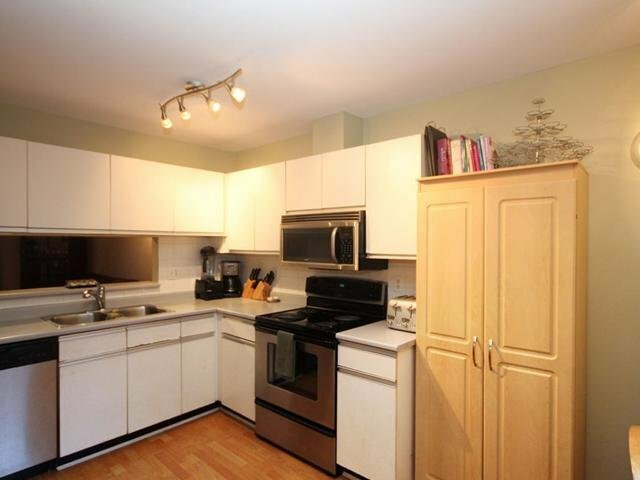 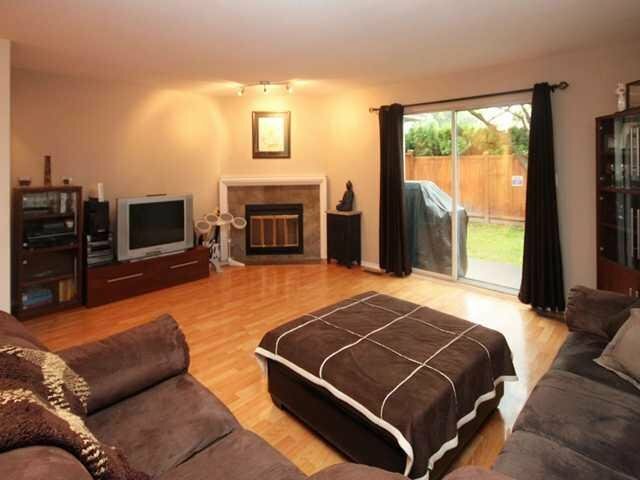 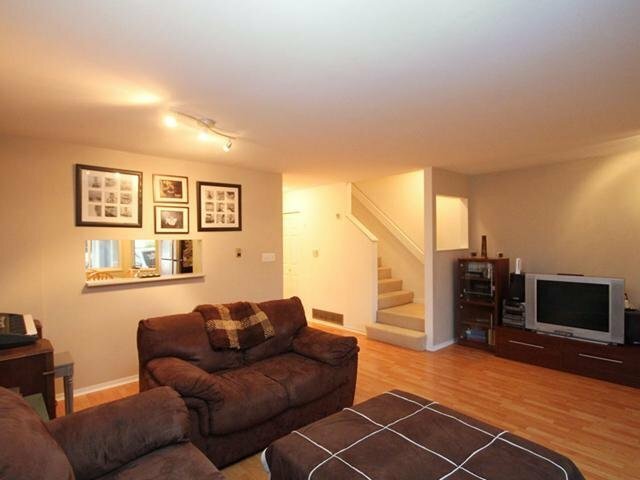 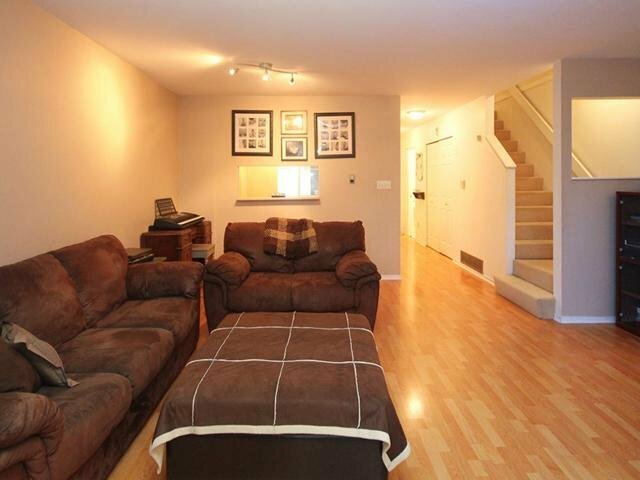 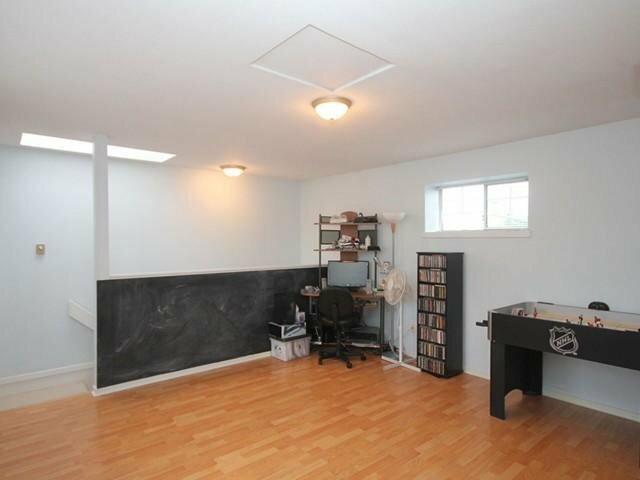 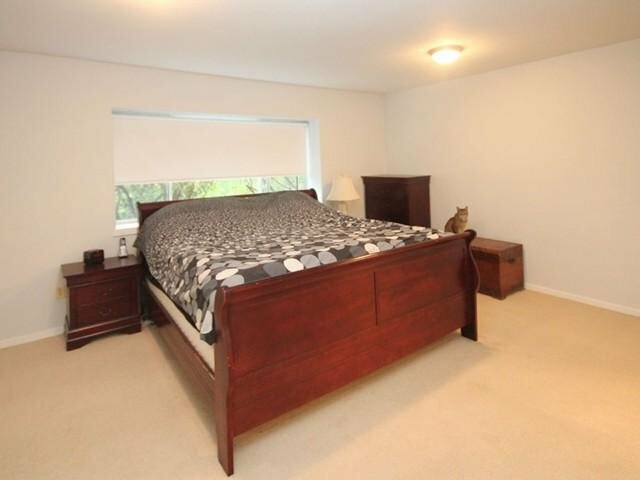 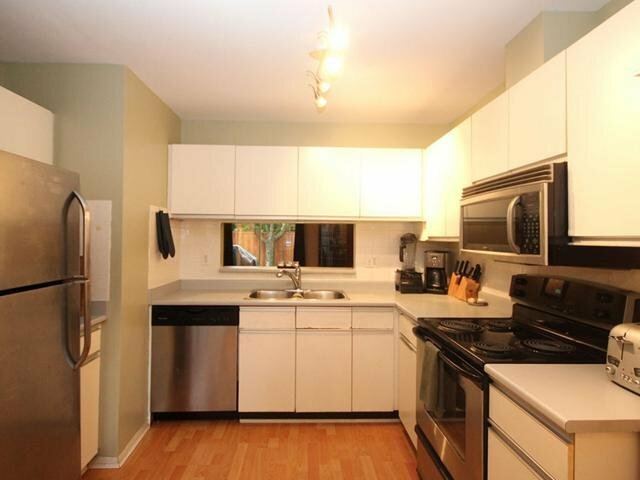 Over 1750 square feet makes this townhome a great fit for any family, with room to grow! 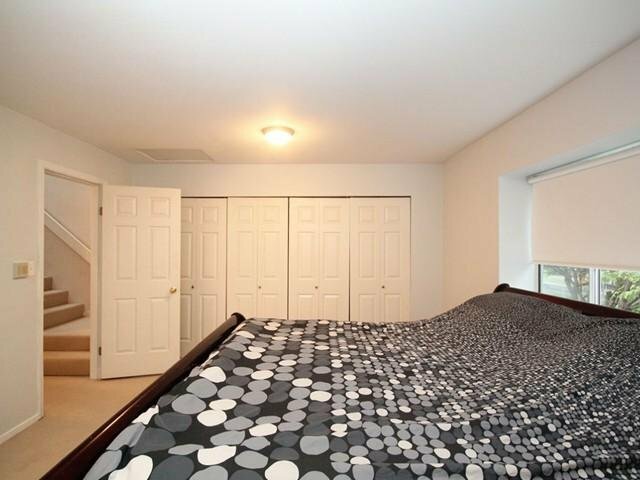 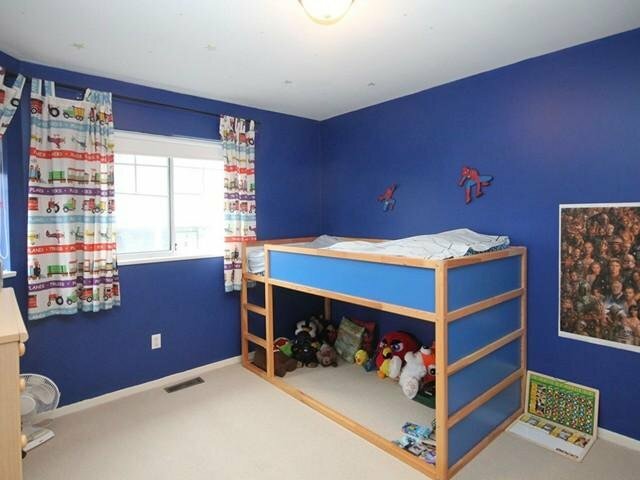 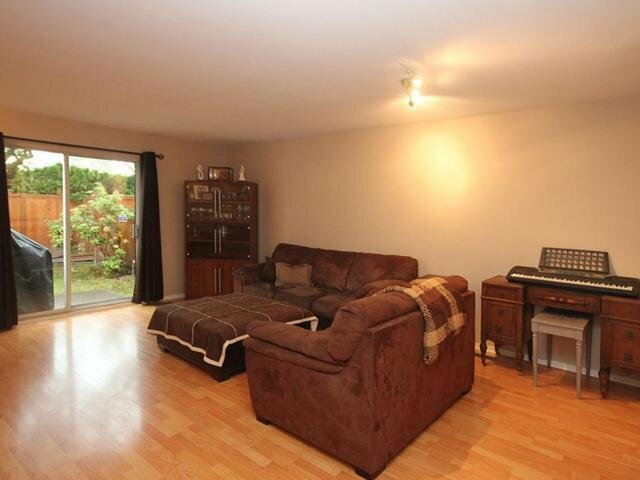 3, (potentially 4), bedrooms by using large upper level Games room as 4th bedroom or great office space! 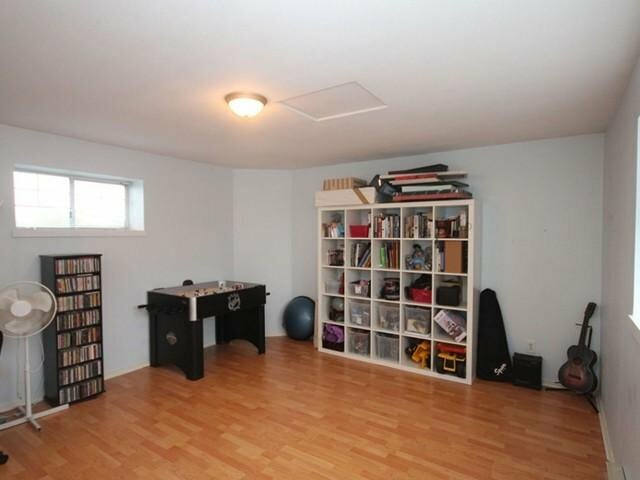 Efficient floor plan wastes very little space and has lots of storage. 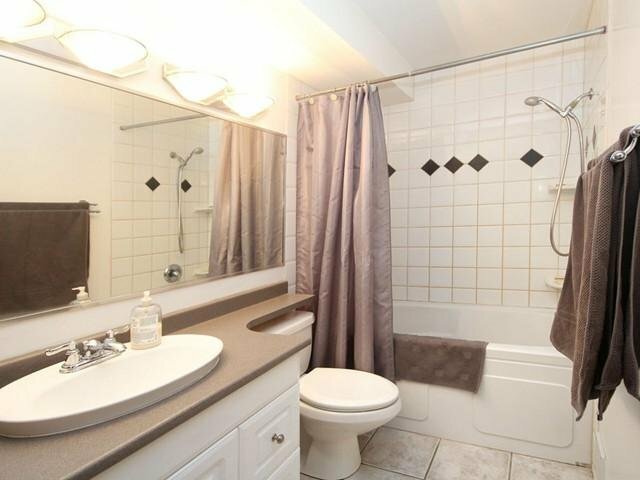 Large master with ensuite. 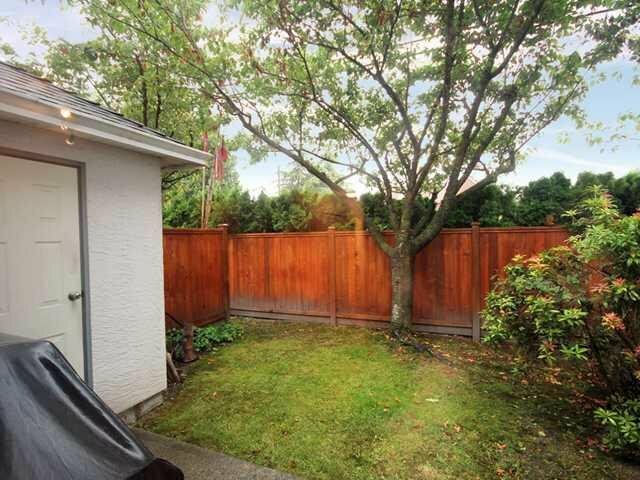 Fenced private West-facing yard and patio. 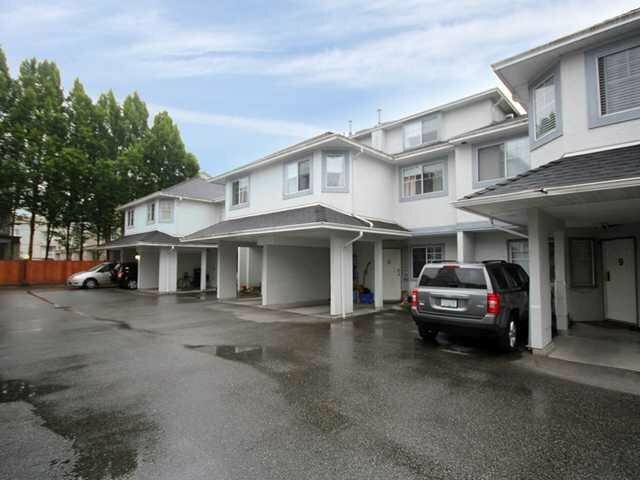 This well managed complex is centrally located, walking distance to Canada Line, library, pool, park, schools, shopping and more! 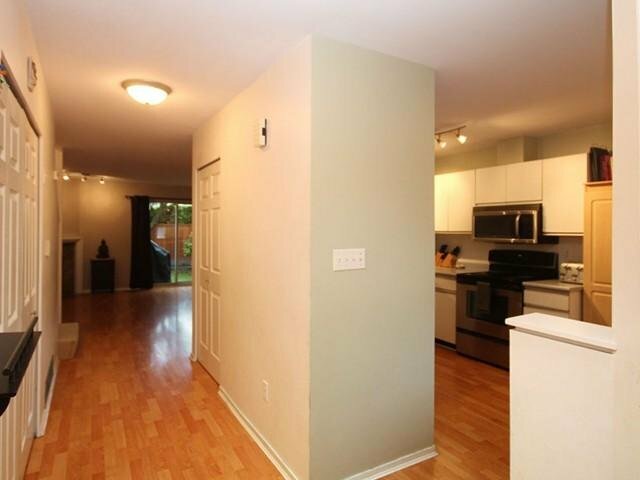 Perfect to live in or great investment property to rent out. 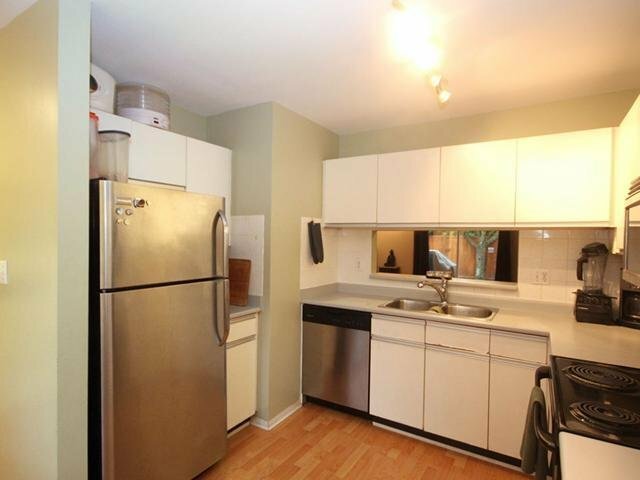 STRATA FEES INCLUDE CITY WATER BILL.